When you hear the phrase “glass block,” the mind immediately wanders to neon-accented icy interiors of the ‘80s. And don’t worry, those decor trends have been left in their decade, hopefully never to be seen again. 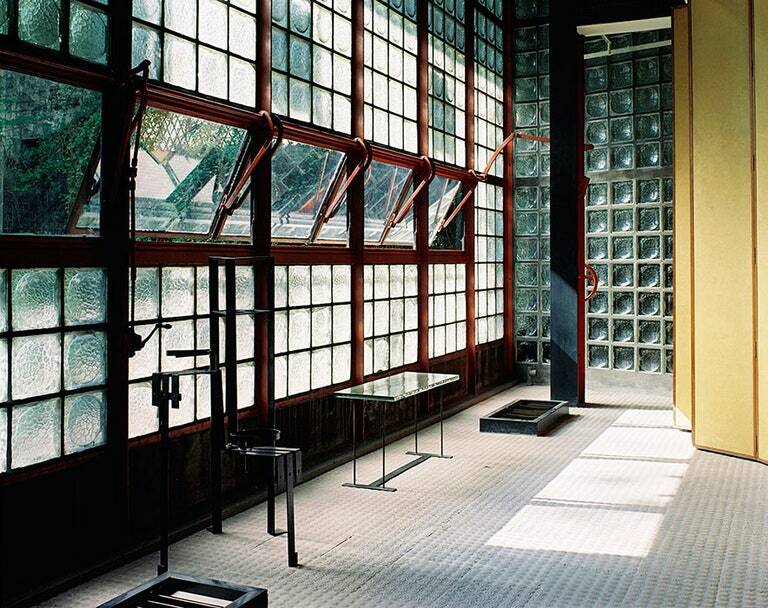 But to an architecture enthusiast, the phrase actually summons chic and iconic designs like Maison de Verre by Pierre Chareau, Arne Korsmo’s Villa Stenersen, or, more recently, Renzo Piano’s Maison Hermes in Tokyo. 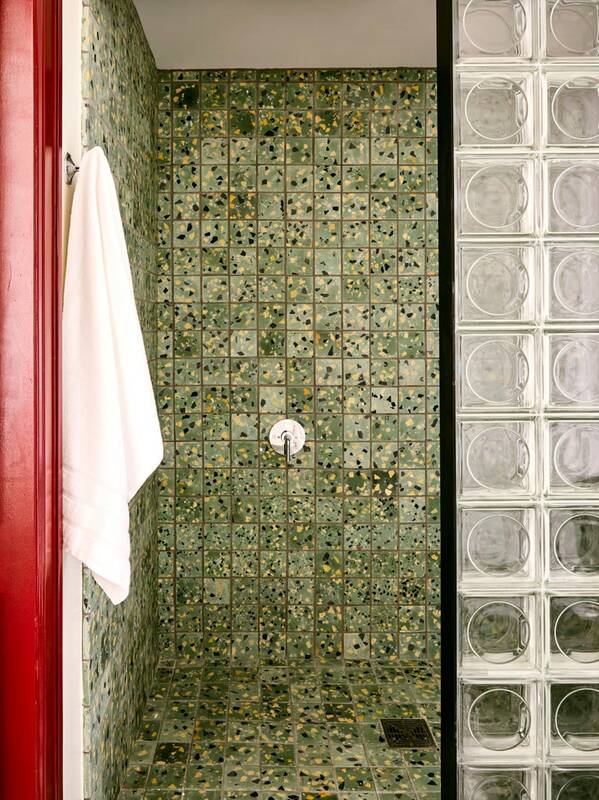 “For every upsetting DIY glass-block shower enclosure posted online you can find many extraordinary examples of glass block to draw inspiration from,” says Richard Petit of L.A. architecture and design firm The Archers. 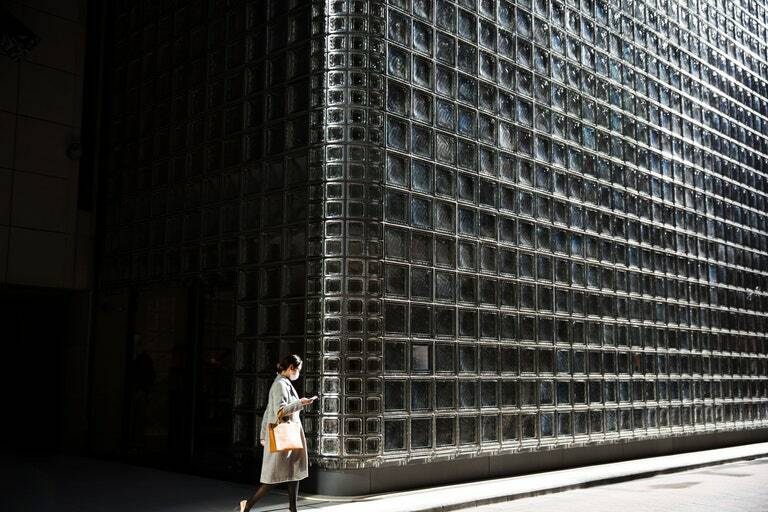 “In the 1930s, following Chareau's lead, American architects like Chicago-based Andrew Rebori and New York City's William Lescaze created residential buildings that feature glass block used to poetic effect,” Petit continues. And while those buildings utilize glass blocks on impressive facades from floor to ceiling, designers today are finding ways to bring the material back to life indoors, without the cringeworthy ‘80s vibe. 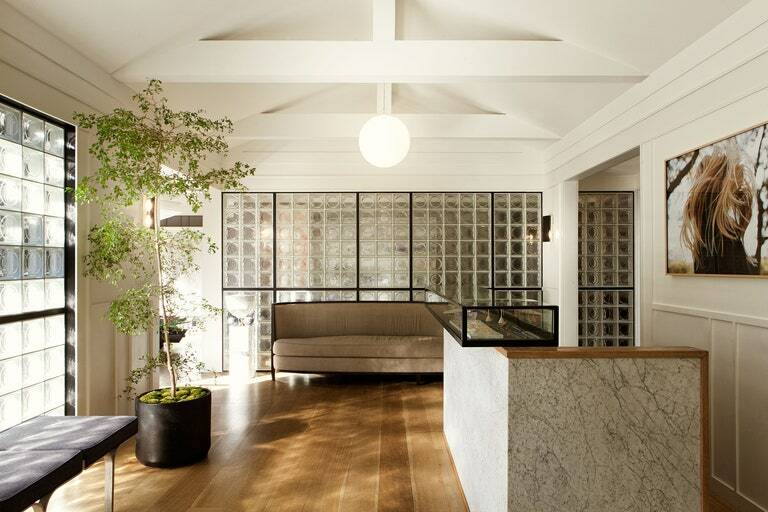 Petit and his team, for example, used glass blocks in place of a main window at Mare Salon in West Hollywood and continued the theme for accent walls throughout the interiors. 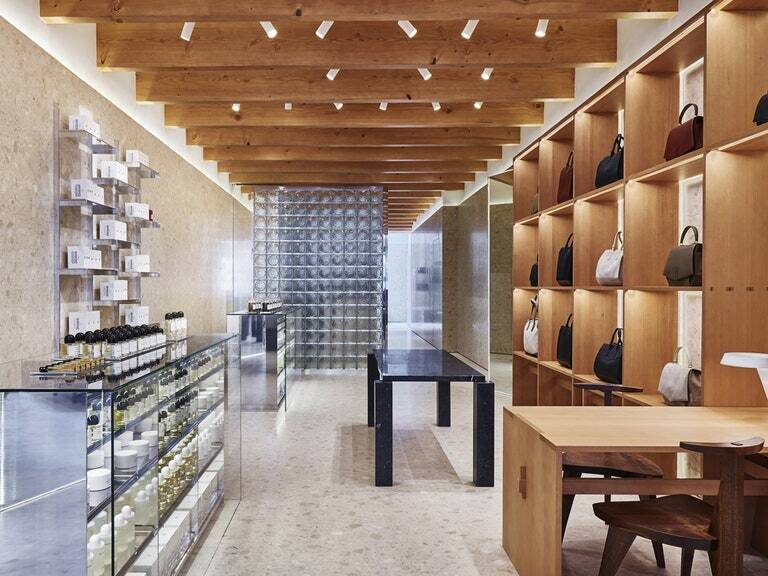 Swedish architect Christian Halleröd created dramatic walls of glass brick in New York City’s Byredo boutique to complement the light wood and Italian terrazzo surfaces throughout. And New York firm ASH NYC also paired glass blocks with terrazzo in the bathrooms it designed for the Siren Hotel in Detroit. The key to using glass block in the home without leaning too Miami Vice? “Break up your glass-block walls into smaller modules,” advises Petit. “In the salon . . . we divided the block walls with black-painted frames so that they resemble Shoji screens. A dark frame is your ticket out of Biscayne Bay and into the seventh arrondissement.” Other important factors include style—“‘Cloudy’ is the pattern most typically associated with the 1980s,” says Petit. Stay away!—and surrounding textures: Think matte finish and warm tones. 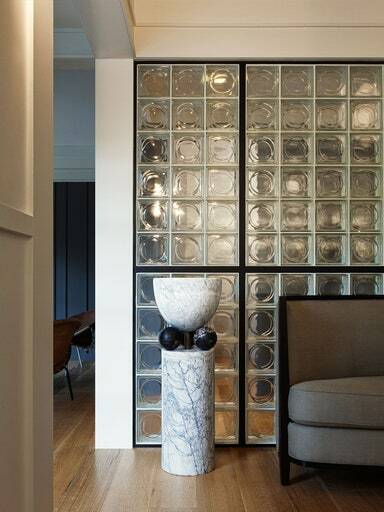 The beauty of glass block is that they emit a back-lit glow, so any harsh colors or glossy surfaces near them could be a design fail. Besides the unique look and diffused light effect of glass blocks, the material is popping up everywhere for its energy efficient benefits. Not only is it more insulating than the average window pane but also solar energy companies are turning to the design as an alternative to panels. When it goes into production, the Solar Squared glass block will be able to store solar energy while letting light in at the same time; meaning your home can have a cool-looking glass-block wall or ceiling, and your energy bill will be sliced significantly.